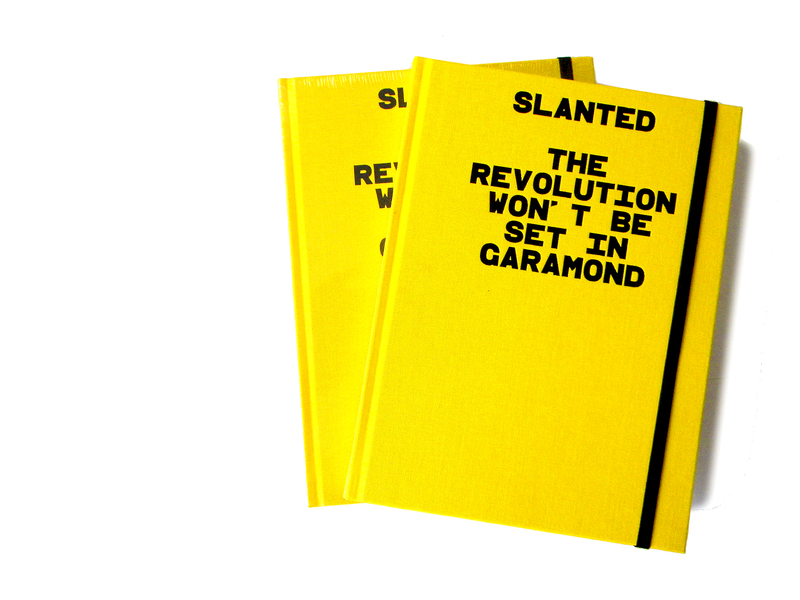 Typgraphers magazine ‘slanted’ borrowed this lowtool slogan as title for its issue #11. 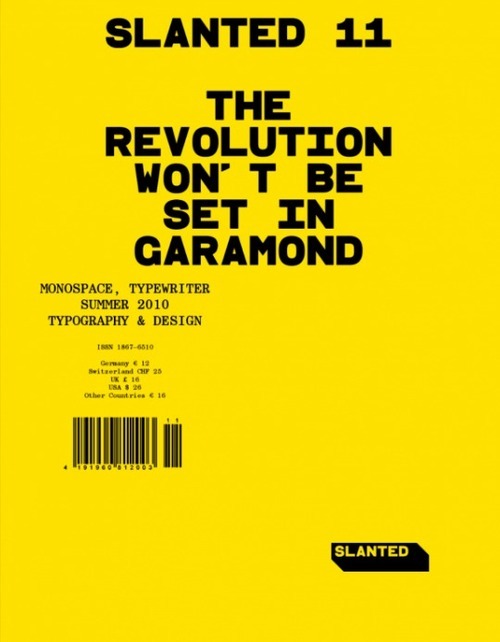 The slogan is drawn from an article about typewriters as political instruments. 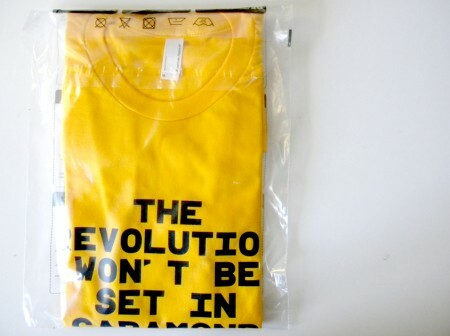 Design, shirts and fancy notebooks are done by Magma.